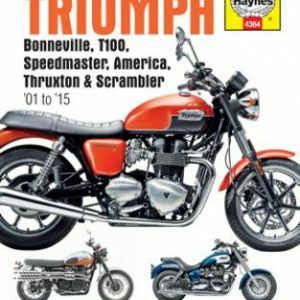 Purchase this product now and earn 13 NewBonneville Bucks! 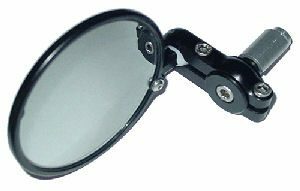 For years people have been modifying the CRG Internal Mirror Adapter to fit the CRG Bar End Mirrors to the stock Triumph handlebars. 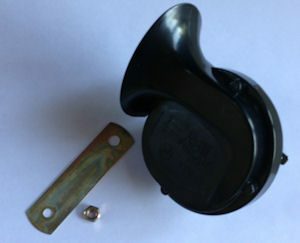 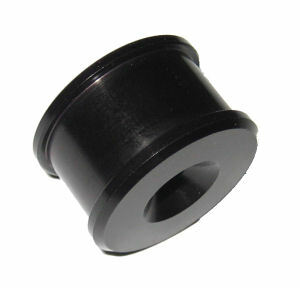 With our CRG OE Mirror mount, you’ll simply mount the CRG mirror to the adapter and use the stock end cap screw to mount the pieces to the stock handlebars.